Following the success of his Summer Sixteen Tour, Drake will embark on his European The Boy Meets World Tour. 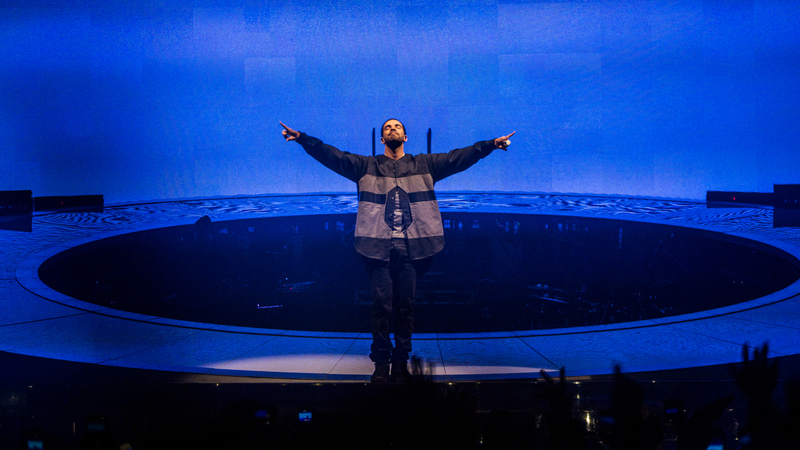 This will be Drake’s third headlining tour in the UK, following his 2014 Would You Like A Tour? tour which grossed over $46,200,000 throughout its duration, making it one of the highest-grossing hip-hop tours of all time. We’re sure this one will be just as popular, as many more dates have been added due t phenomenal demand. 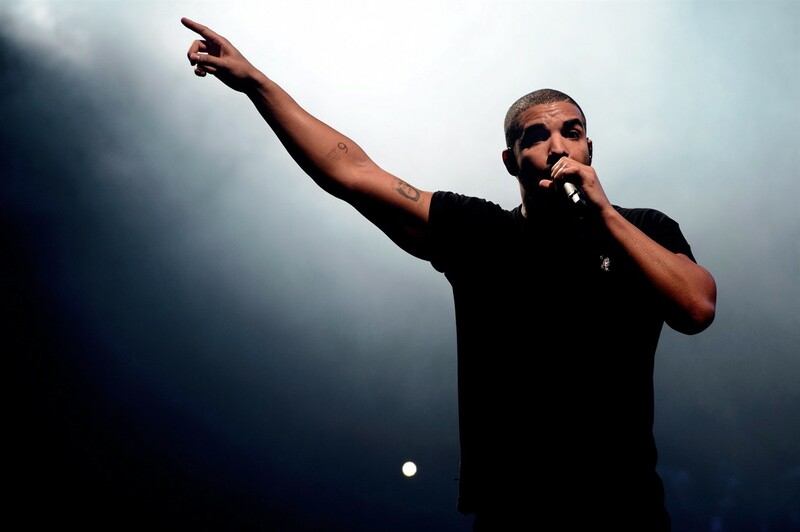 This year, fans can expect to hear tracks from Drake’s album Views, such as Hotline Bling, One Dance, Too Good and more. Cornucopia Events have the best seats in the house at The O2 Arena in London. The lower tier is divided into 18 blocks, numbered from 101 to 118. These blocks change slightly in shape when the stage is moved from the end to the middle. When in the round, the blocks closest to the stage are 101, 102, 103, 110, 111, and 112. In this Arena, block 102 is considered the most desirable block.